Don't miss these two incredible shows! Saturday, 8pm, catch Kevin and Jess, a real life married couple.... and a couple of amazing improvisers. A brilliant duo that creates a story based on audience suggestions. 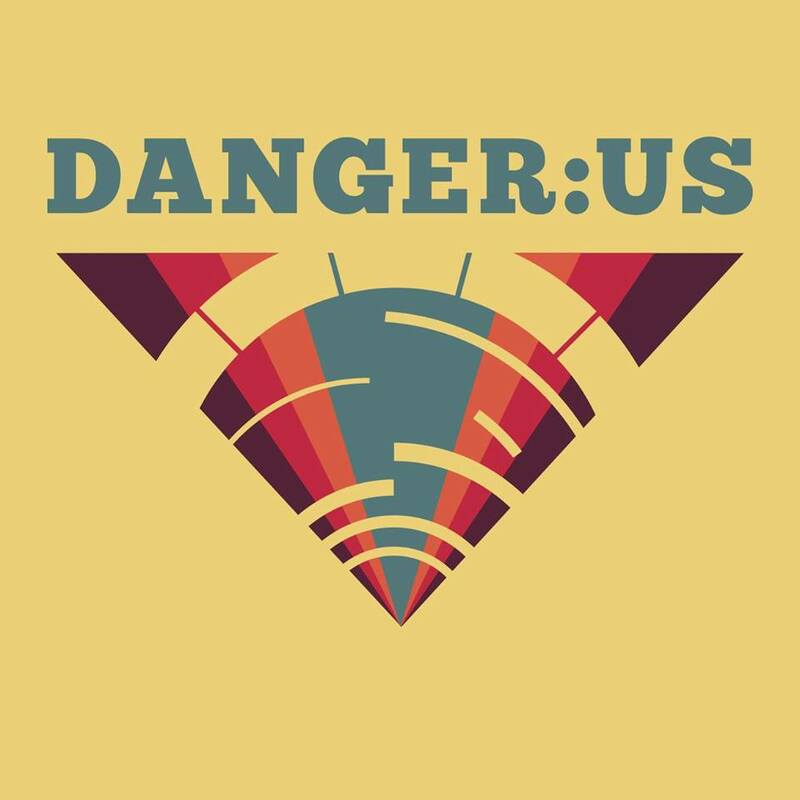 After DANGER:US, Buckle up. It's time to cruise....through a video game. The Best Night Ever crew gets sucked into a video game, and improvises in that world. Best Night Ever weaves together live action and video games. Immersive comedy. You'll never look at video games the same way again..